Paula Greene – President – New to the team we will bring you a short bio in the near future. It is fair to say that nobody has ever smiled so much whilst climbing Where Angels Fear to Tread. 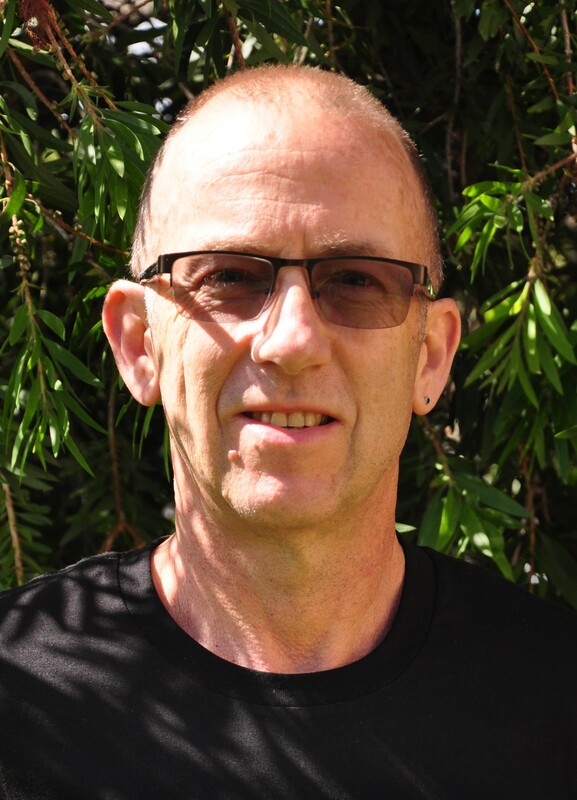 Cameron Abraham – I am a resident of the Natimuk Café on weekends, you will catch me training hard as a dish pig which strengthens my core and finger tips. You are welcome to come and try some dish pig cross training whilst I run off and actually climb something for a change. 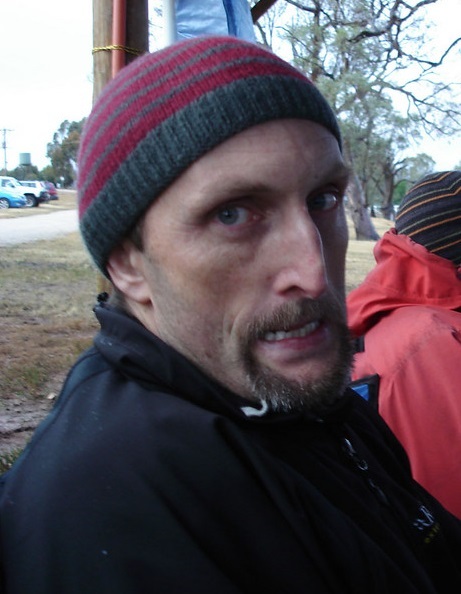 Michael O’Reilly – T rip Coordinator – l have had an ongoing serious addiction to climbing for over 30 years. But I cleverly use my position as VCC Trip Coordinator as cover for this problem. 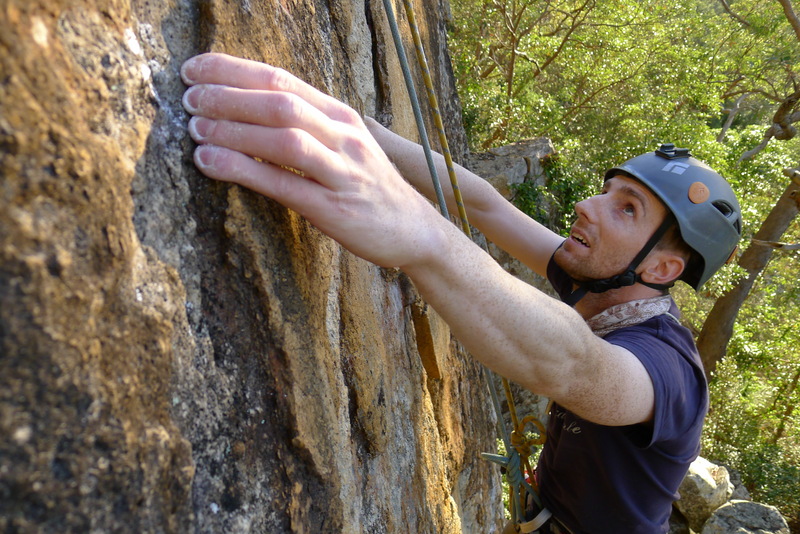 I just can’t help myself and love to climb – especially in The Grampians. I’ve been known to climb first ascents, even having to place bolts, just to get my fix. When I can’t climb outdoors, I’ve been known to do a bit of route setting and climbing at The Lactic Factory and Northside Bouldering gyms. 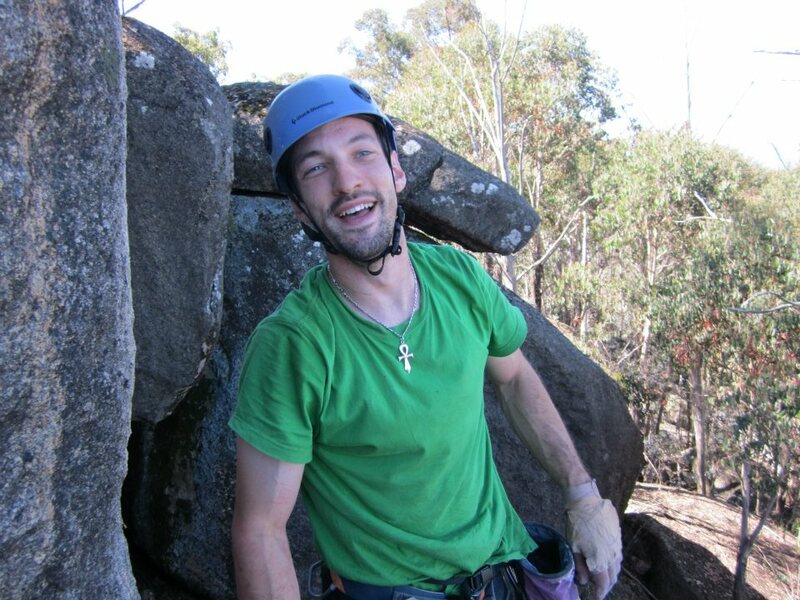 Philipp Hammes – Tree Monkey – I’ve been on ropes for almost 20 years but I’m still a pretty mediocre rock climber. Probably this is due to the fact that my real passion are big mountains – you know high things with glaciers and snow on top of them. You can also see me swinging around trees for fun from time to time or helping Andrew hosting the VCC self rescue course. Yes – I really like shiny things like tandem pulleys, ascenders or industrial cam devices. Ben Wright – Burnley Wall Caretaker – Some say I have not missed a VCC trip in over 10 years, I hate to disappoint but I missed one whilst climbing in China recently. When I am not climbing, I am dreaming about climbing or planning my next climbing trip. 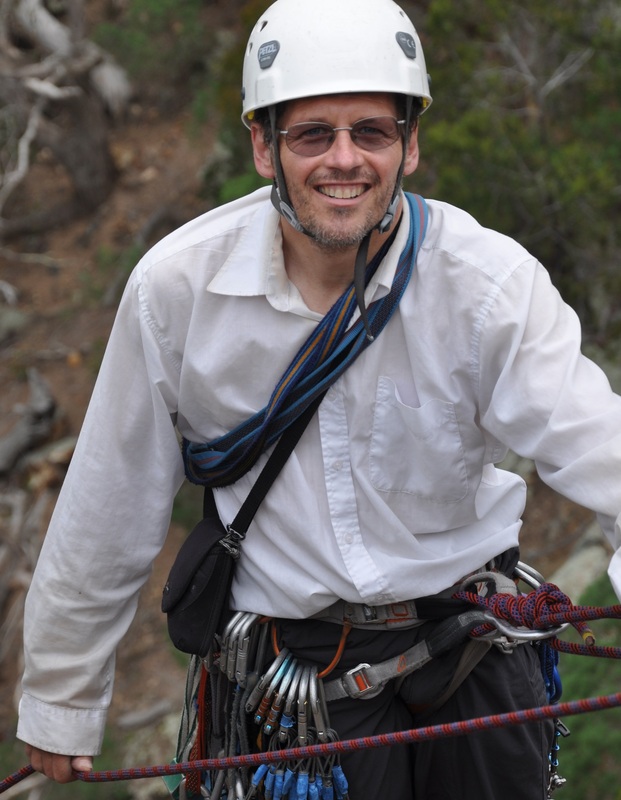 You cant miss me at the crag, I am usually sporting one of my dazzling white work shirts. 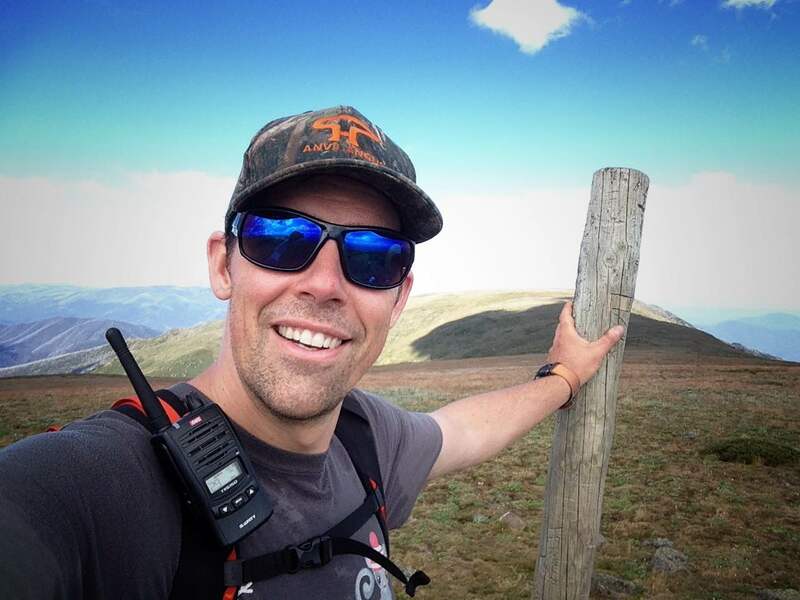 Andrew Clark – Treasurer – I’ve been climbing for the last decade or so. A few years ago I escaped the rat race of Melbourne and relocated to the sunny Wimmera, halfway between Arapiles and The Grampians. A premium spot for climbing, just sadly also a premium spot for landscaping, gardening, painting the house, dishes and vacuuming. 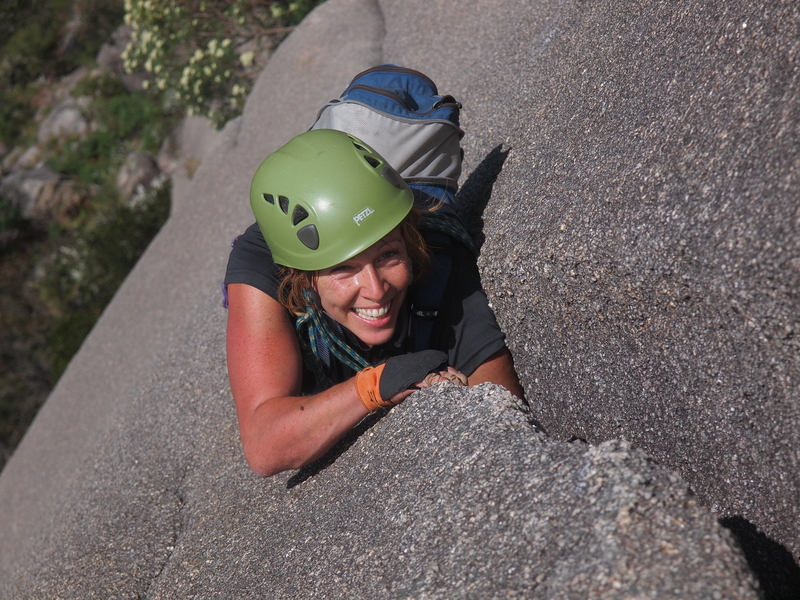 I still get out on the rock both working as a guide and part of the Arapiles Rescue Group and even manage a little climbing with friends. David Scarlett – Wilson Wall Hold Caretaker – I am regularly cranking it hard on an Allen key at the Wilson Bouldering Wall, so if you catch me there come and say hi. While not decimating spinners on plastic walls, I can also be found on actual rock, cooking up dinners that impractically complex for a camping trip, being a trip paparazzo, or nerding out over the mechanics of the anchors that we trust our lives to.